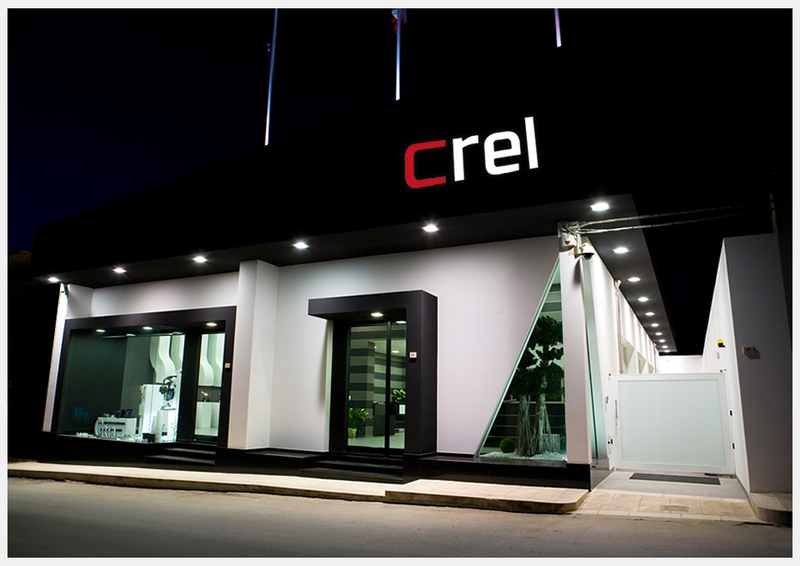 CREL is an Italian company born in 2000 from the ambition of a young entrepreneur to improve the existing security systems in residential and industrial sector. With the experience gained in the sector and thanks to continuous research for innovation, CREL since 2010 has been designing and manufacturing security systems suitable for satisfying the needs of all types of customers, even the most demanding, both in Italy and abroad. 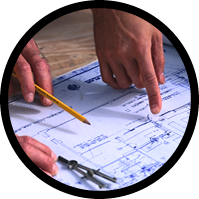 CREL’s team, made up of engineers with decades of experience, designs safety systems to guarantee the best protection systems for external areas, taking into account the technical and economic expectations of its customers. The production of security systems occur in CREL headquarter in Italy, with certified proceeding on ISO 9001:2008 procurement and in compliance with the essential requirements for the commercialization and the use in European Union. 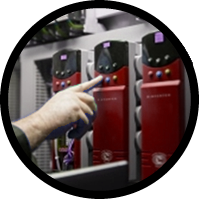 Our technicians and our net of specialized partners localized in various countries of the world, is able to install, test, try and supply assistance for all our security systems. 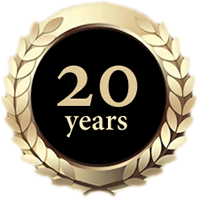 The acquired experience and the continuous innovation on the productive process permit us to can guarantee both the functioning and the performances of our products for 20 years. 2006 – We realized 865 perimeter protection systems for residential buildings in Sicily (Italy). 2007 – We realized 357 perimeter protection systems for SMEs and residential buildings in Sicily (Italy). 2008 – We realized perimeter protections for more than 11 km in Sicily (Italy) for photovoltaic systems, SMEs and residential buildings. 2009 – We realized perimeter protections for more than 14 km in Sicily (Italy) for photovoltaic systems, SMEs and residential buildings. 2010 – We realized perimeter protections for more than 33 km in Sicily (Italy) for photovoltaic systems, SMEs and residential buildings. 2011 – We realized perimeter protections for more than 51 km in Italy and overseas for photovoltaic systems, SMEs and residential buildings. 2012 - We realized perimeter protections for more than 70 km in Europe for photovoltaic systems, SMEs and residential buildings. 2013 – We realized perimeter protections for more than 95 km in Europe for photovoltaic systems, SMEs and residential buildings; we also installed protection systems in 240 wind turbines in Italy. 2014 – We realized perimeter protections for more than 110 km in Europe for photovoltaic systems, SMEs and residential buildings; we also installed protection systems in 350 wind turbines in Italy and overseas. 2015 - We realized perimeter protection and video surveillance systems in different photovoltaic plants in Europe and Jordan. In Latin America, we installed our systems in photovoltaic plants in Uruguay and in the two largest photovoltaic plants realized into the heart of the Atacama Desert in Chile. We inaugurated two new subsidiaries of our society in São Paulo in Brazil and in Santiago in Chile. 2016 – We realized perimeter protection and video surveillance systems in different photovoltaic plants in Europe and Jordan. In Latin America, we installed our systems in photovoltaic plants in Mexico and in the largest photovoltaic plants realized in Brazil, where we are the sole partner of the Enel Green Power society for the security. 2017 – We realized perimeter protection and video surveillance systems in different photovoltaic plants in Europe and Latin America. In particular, we installed our systems in the DON JOSÉphotovoltaic plant, one of the most ambitious projects carried out in Mexico, in the ITUVERAVA and BOM JESUS DA LAPA photovoltaic plants and in the CRISTALÂNDIA wind plant, some of the largest projects of Enel Green Power, which are currently in operation in Brazil. 2018 - We realized perimeter protection and video surveillance systems in various photovoltaic plants in Europe and Latin America. In particular, we installed our systems in the VILLA AHUMADA and MAGDALENA photovoltaic parks in Mexico, in the NOVA OLINDA, HORIZONTE, LAPA photovoltaic parks and in the MORRO DO CHAPÉU SUL wind plant, some of the largest projects owned by Enel Green Power in Brazil. 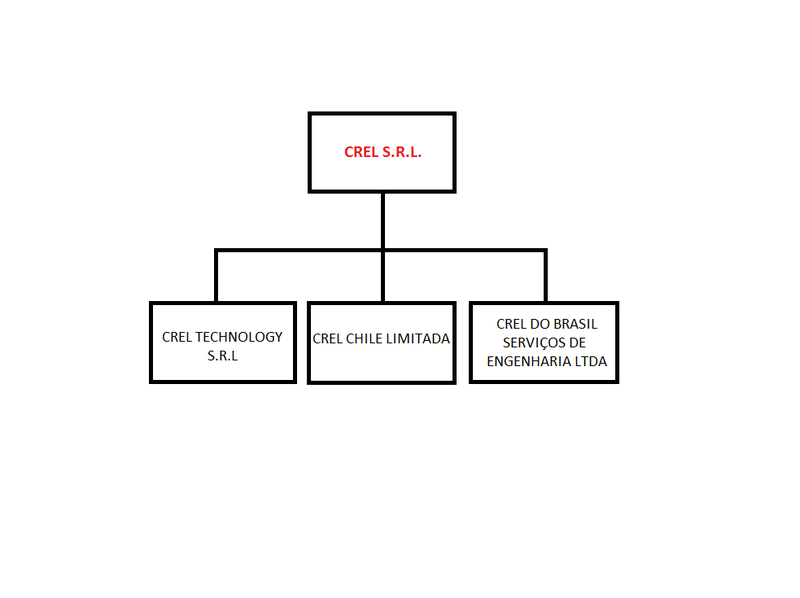 The CREL logo is owned by CREL s.r.l. All other trademarks and logos are owned by their legitimate owners. The services offered by CREL are based on a consolidated Track Record acquired by working over 200 plants for a total of 3GW. 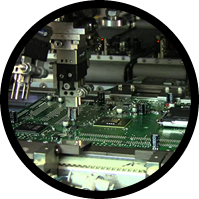 The strong know-how makes CREL a reliable technological partner able to provide customized turnkey solutions, from the design phase to production, from project management to installation, from management to maintenance. In 2014 CREL began its internationalization process, expanding globally. In 2015 the company diversified its offer of high value-added innovative solutions with the activation of a new department that designs, produces and installs industrial automation systems that guarantee the energy efficiency of photovoltaic systems. In the last years, the company has greatly invested in development of new technologies and research of the best solutions; all this allows to consolidate the relationships with long-time partners, but especially, to inaugurate new partnerships in different parts of the world. In 2016 we established strategic partnerships in Jordan that increasingly project us to considerable growth also in the Asian market, while in the Latin American market we represent a well-structured and consolidated reality, thanks to the two dislocated offices of the company, but above all thanks to the several projects we have developed and for which we continue to operate in Mexico, Uruguay, Chile and Brazil. 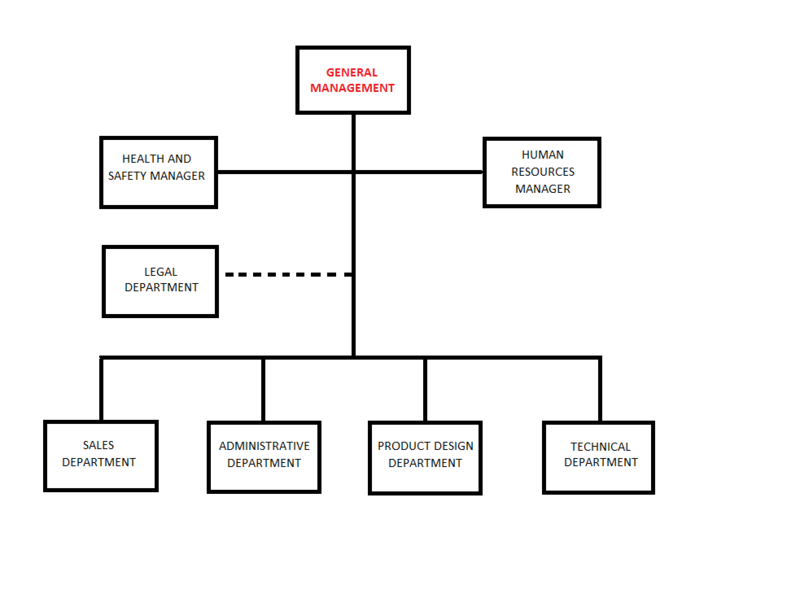 The high quality standard and the reliability that an international company like CREL can offer in the renewable energy market, have allowed the drafting of a medium/long –term industrial plan that foresees, in addition to employ a large number of skilled human resources, new employment opportunities for competent and motivated people. Concreteness, Reasonability, Experience and Labour: the values that identify CREL. Full paid-up Social Capital € 50.000 i.v.